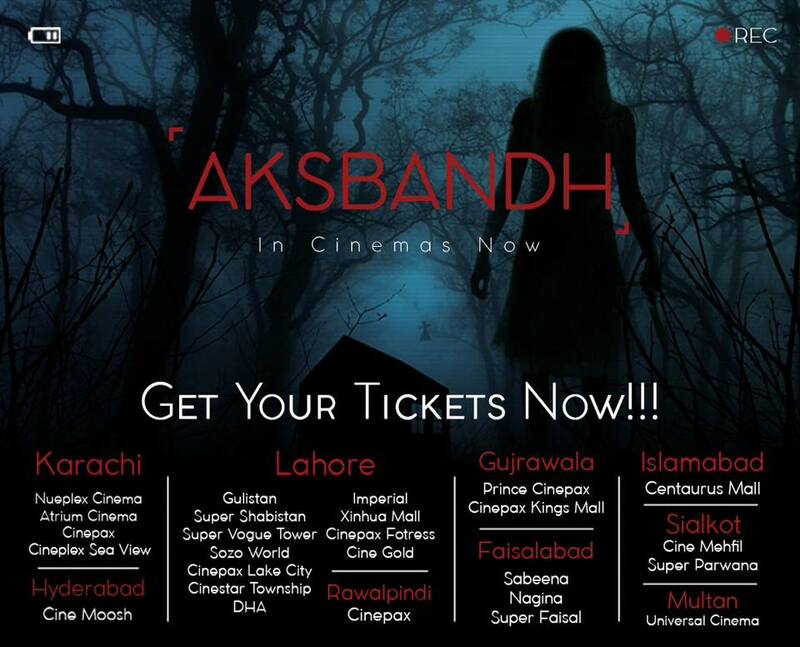 Released across 24 cinemas in the country on Friday May 20th, the first found footage Pakistani horror flick movie Aksbandh was banned and unbanned within 24 hours of time by the Central Board of Film Censor (CBFC), claiming the film to have a negative effect on the audience. CBFC Chairman Mobashir Hasan while talking to the Express Tribune revealed that the film had no central theme and was considered frustrating by some of the board members. 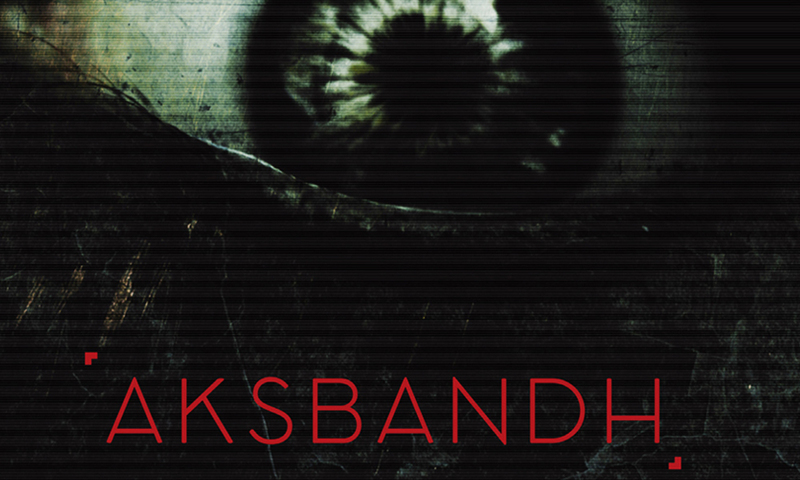 Directed and co-written by Emraan Hussain, the film Aksbandh that was released and premiered on Friday was banned by the CBFC authorities. Later, the film was given a releasing approval, when six out of eight members of the appellate board voted for the film’s favor. On the other hand, the Aksbandh team discussed the matter with the board’s appellate committee after which the ban on the movie was removed within 24 hours of time. 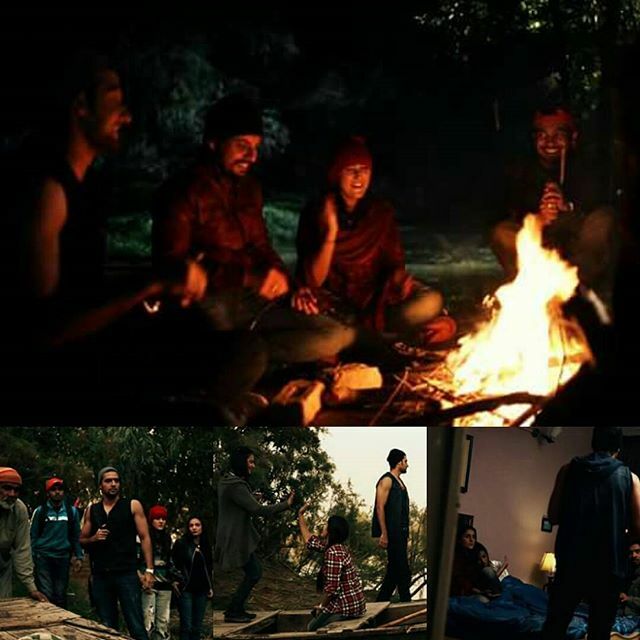 Meanwhile, Hussain noted that the ban on his directed movie is not an unusual happening because the CBFC members have seen a found footage film for the first time and this genre may be a little confusing in terms of release and acceptance. It is noteworthy here that the film had been given a clean chit by both the Sindh Board of Film Censors and Punjab Board of Film Censors. 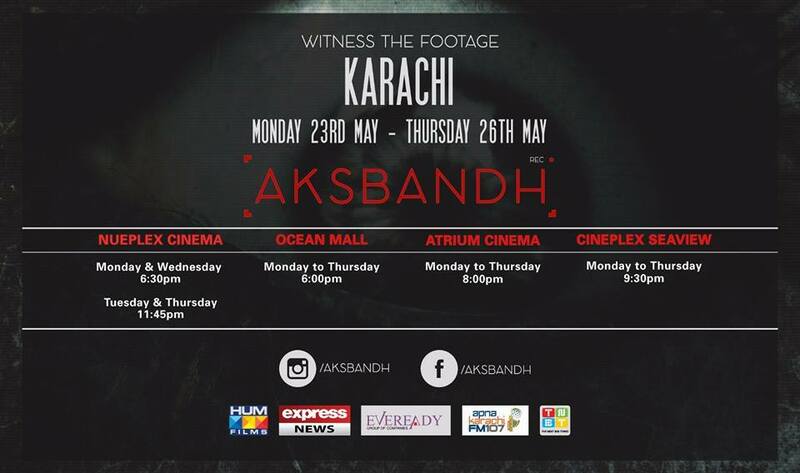 Pakistan’s first found footage film, Aksbandh revolves around six friends who travel to Interior Sindh for a project and instead find themselves in the midst of paranormal activity. 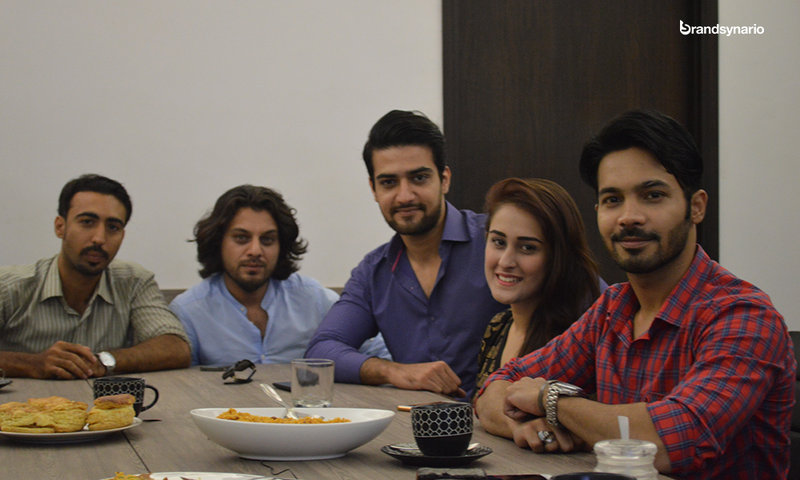 The film features Ayaz Samoo, Bilal Yousufzai, Danial Afzal Khan, Saud Imtiaz, Shehzeen Rahat, Mahrukh Rizvi and Arshad Ali as the lead cast.